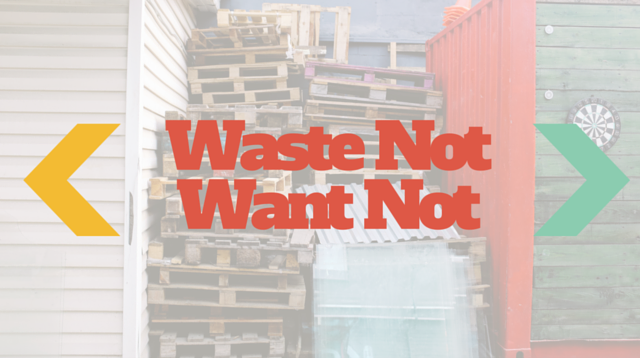 In this installment, I discuss the importance of living thrifty by eliminating the waste in your life. I encourage you to ask yourself if any decision is wasting either your time, your talents, or your financial resources. By asking this question, we begin to be aware of ways that we are wasting so we can correct them in ways that will help both us and our environment. This installment will encourage you not to say we have plenty of resources but rather how can I conserve the resources we have.